Club Jet offers you the efficiency, convenience and class that you will never get on a commercial flight. Corporate jet travel allows companies to send their executives to their desired locations at the exact time they need to be there. The travel hours saved in addition to the productivity executives are able to uphold while flying with us makes us your only choice. When you charter a jet with us, you are in charge of when and where you want to fly, bringing you closer to your final destination and meeting locations. Our professional staff will personally arrange for all ground transportation, restaurant reservations, hotels, entertainment events and anything else at your request. Your business charter with us will be outfitted with all the amenities to make the most of your time. You may require set-ups for business meetings, catering, desks, wifi and various media equipment. Club Jet will handle all the details for you. Maybe your executives need to recharge while they fly, allowing them to hit the ground running. We would then include quiet sleeping arrangements, massages, hairdressers, or any other high-end service. The privacy of corporate jet travel is often cited by executives as a determining factor for chartering a private business jet. With no other strangers on the plane, you have the freedom to conduct meetings without being overheard and also without the concern for disturbing others. 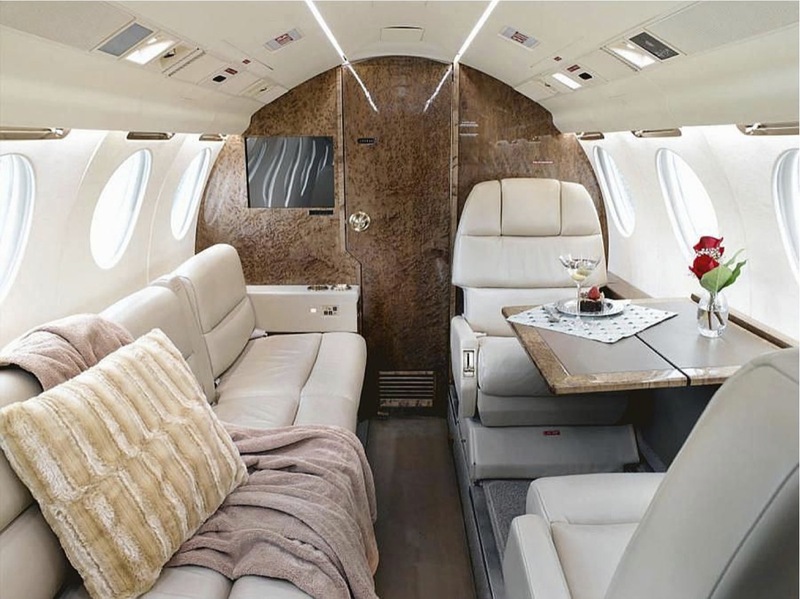 Our private business jets have oversized comfortable leather chairs that face each other, over a table if you wish, making it easier for discussions. Your private business jet can be filled with colleagues, family or friends at no additional costs to you. Time is money in business. 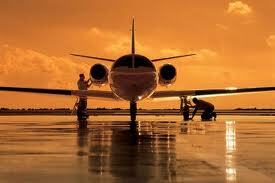 Executive charter jet travel saves you time, every time. From choosing your destination, to scheduling flight times to suit your needs, we handle it so you don’t have to. No early check ins are required, no waiting in long security lines, no waiting in congested airports for delays, and your shoes can stay on. Your corporate travel business jet is tailored to suit your every need and successful businesses are taking full advantage of this privilege.